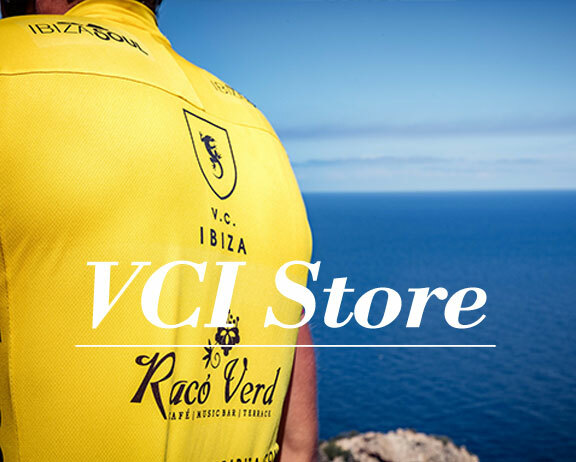 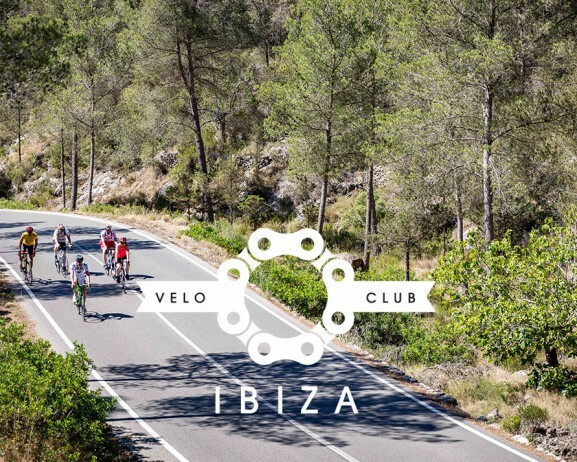 Velo Club Ibiza provides road and mountain bike hire together with guided cycle tours that allow you to explore and enjoy one of the world’s most beautiful islands by bike. 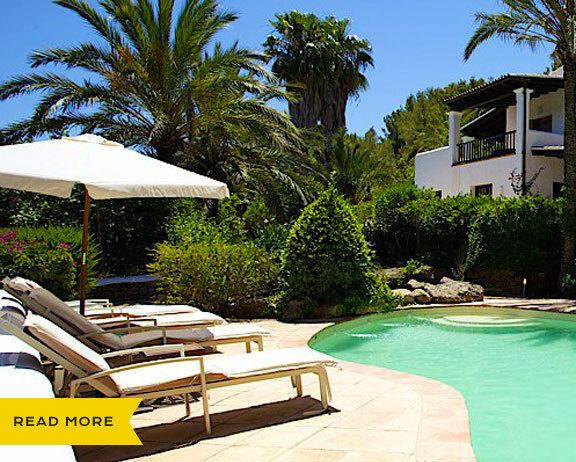 VC Ibiza also offers various types of accommodation from modern apartments to stunning countryside villas to suit all your personal or group needs. 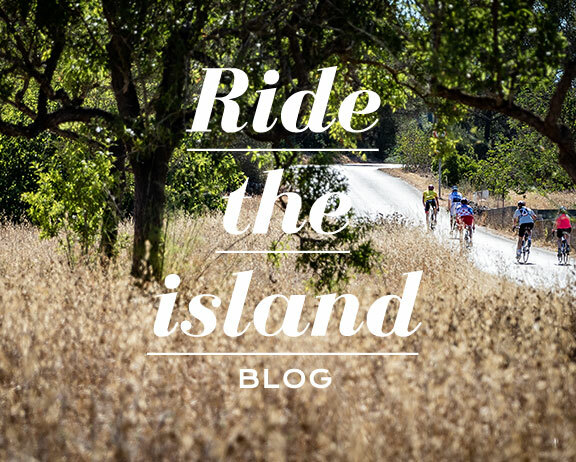 From the casual cycle tourist to the performance driven rouleur we provide a friendly, personal service to ensure all your cycling needs are taken care of when visiting La Isla Blanca. 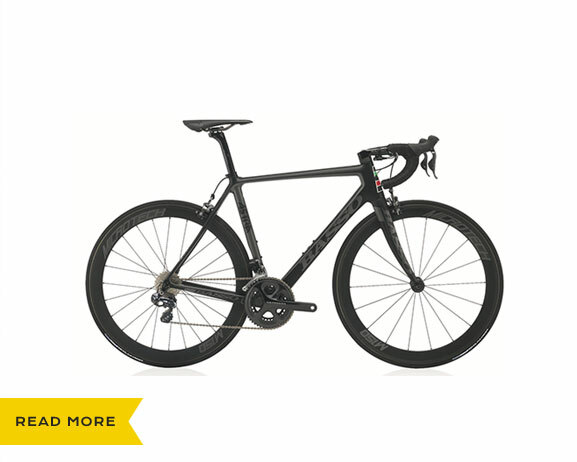 @conroy_bumpus "I said the biggest one Troy....oh FFS it doesn't matter"